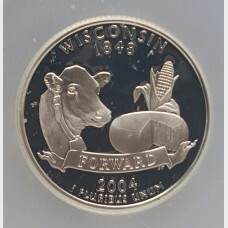 Proof coins are made differently from normal coins for circulation. 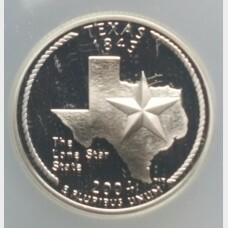 Made for collectors, every aspect of the proof coin must approach perfection. 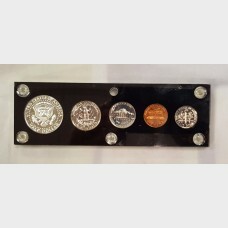 High pressure hydraulic presses, multiple strikes and polished dies and blanks make this happen. 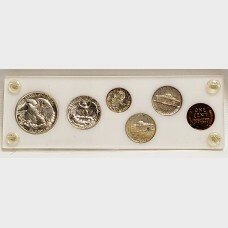 London Coin offers proof sets as a treasured cornerstone for any numismatic collection. 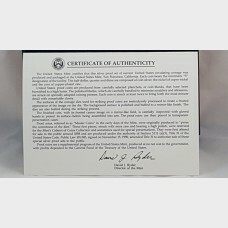 With their unique design and official Certificate of Authenticity, they create beautiful gifts and wonderful keepsakes. 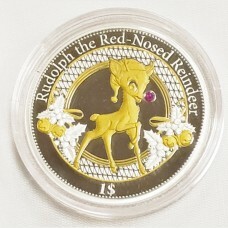 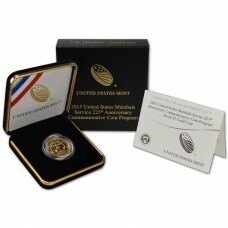 The coins are packaged in a protective lens to showcase and maintain their exceptional finish. 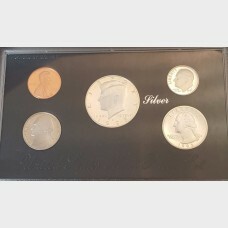 1963 silver U.S. Mint proof set with original brown envelope. 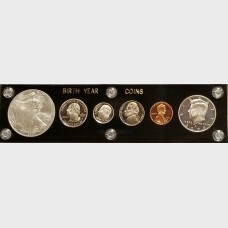 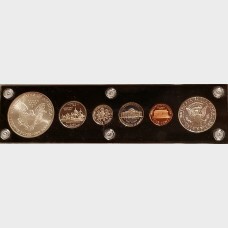 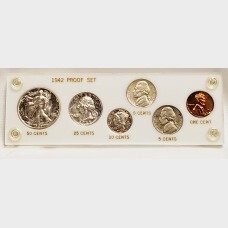 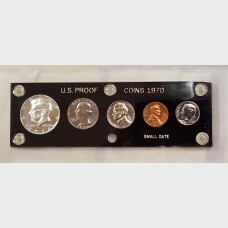 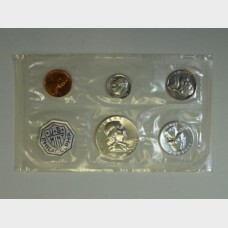 Contains 1 Franklin 90% silver half-do..
1970-S silver U.S. Mint proof set in a Capitol holder. 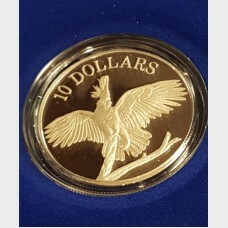 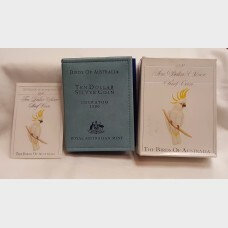 Contains 1 Franklin 40% silver half-dollar, 1..
$10 Proof Coin, the "Cockatoo" issued from the Royal Australian Mint in 1990. 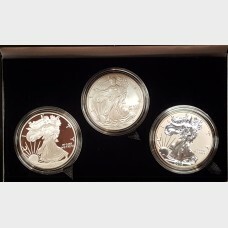 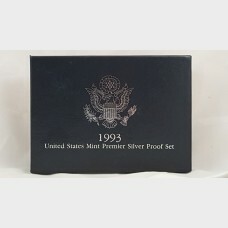 Coin is 92.5% silver w..
1993 United States Mint Premier Silver Proof Set.Comes with 3 silver coins; (half-dollar, quarter, d..
2000 6-coin set in "Birth Year Coins" holder. 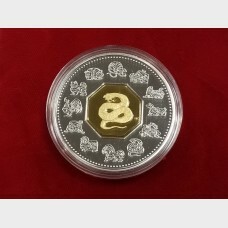 Comes with a San Francisco Mint proof Lincoln Memorial..
2001 Royal Canadian Mint Lunar proof coin, Year of the Snake. 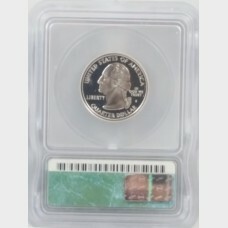 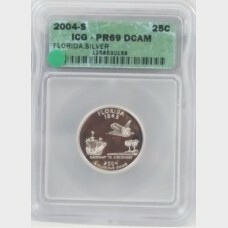 Made of 92.5% sterling silver and 7.5%..
2004-S Florida Silver Proof State Quarter 25¢ graded ICG PR69-DCAM. 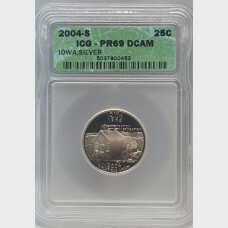 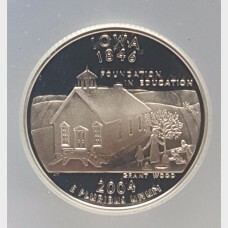 This coin was minted in San Fran..
2004-S Iowa Silver Proof State Quarter 25¢ graded ICG PR69-DCAM. 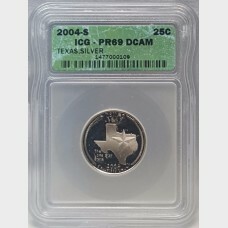 This coin was minted in San Francis..
2004-S Texas Silver Proof State Quarter 25¢ graded ICG PR69-DCAM. 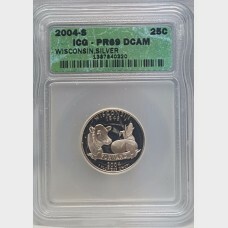 This coin was minted in San Franci..
2004-S Wisconsin Silver Proof State Quarter 25¢ graded ICG PR69-DCAM. 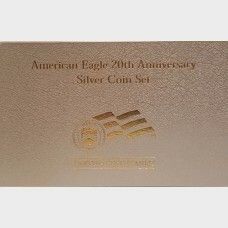 This coin was minted in San Fr..
3-coin 20th anniversary Silver Eagle Set contains one each of the 3 different Silver Eagles struck i..
2015 U.S. 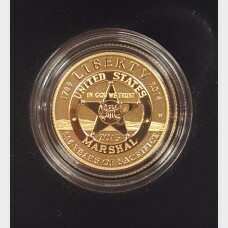 Marshals Service 225th Anniversary Commemorative Coin Program. 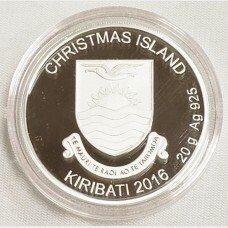 This is a beautiful $5 (1/4..
Obverse Design: Seal of Kiribati with Christmas Island above and Kiribati 2016 20 g Ag 925 belowReve..